The Ainsty or the Ainsty of York was a historic district of Yorkshire, England adjacent to the City of York. 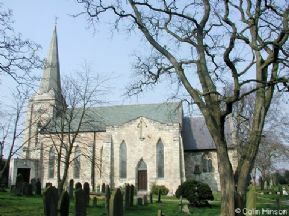 Originally a wapentake or subdivision of the West Riding of Yorkshire it later had a unique status as a rural area controlled by the corporation of the city. 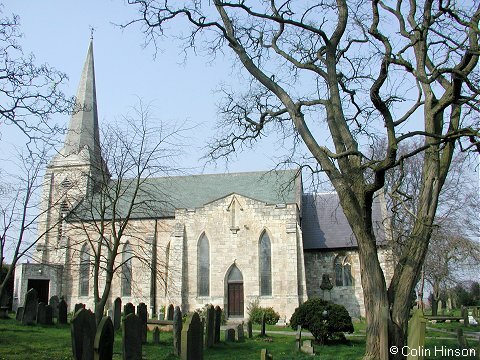 Image of St. Stephen's Acomb is from http://www.genuki.org.uk/big/eng/YKS/ by ©Colin Hinson and reproduced with his permission.